This is a guide for Pokémon Generation I events. Generation I consists of the Red, Blue, Green, and Yellow Game Boy Pokémon games. Generation I and II Pokémon are not able to be traded or imported to Generation III, IV, and V Pokémon games. I personally attended two of the Toysrus Mew giveaways as well the 2000 Pokémon Stadium Tour Mew giveaway. If you are going to cite any information in this guide, I ask that you give credit to me as the author of the guide. Special thanks to the following members for helping to contribute sections: Poryhack, Gold Ursaring, Requiem, Nirron, SnorlaxMonster, and Lady Ariel. The Japanese magazine CoroCoro announced a contest for a Mew. CoroCoro gave away only 20 Mews, and received more than 78,000 contest entries. In October of 1999, Nintendo Power annouced a giveaway for a surfing Pikachu. The Pikachu knew surf and could learn other water type moves. Only 1,000 Pikachus were distributed nationwide. The surfing Pikachu could be used to play the Pikachu surfing minigame in Pokémon yellow. Mew was distributed at the Spaceworld convention center in Tokyo to contest winners. Contestents who sent in entry cards were mailed confirmation letters to be taken to one of twenty Mew distribution stations at the convention. The contest winners handed their game paks to a Nintendo employee who plugged the cartridge into the Mew distribution machine. "Onscreen, a visual would appear of Mew heading through a cable into its new home" (Nintendo Power, 1999). The machine includes a Super Nintendo controller, and what looks to be a Super Nintendo with a modified Super Game Boy 2 adapter. In November of 1999, Nintendo Power announced a Mew giveaway. Only 1,000 Mews were distributed nationwide. As many Pokémaniacs know, Mew is the most rare Pokémon of them all. There is no possible way to catch him or trade for him in either Pokémon Red, Blue, or Yellow cartridges. The only way to snag this critter, up until now, was to be a Nintendo Power contest winner snag him at a special Pokémon event. This is the Toysrus Mew Contest 'Peel & Win' sticker card. Below are pictures of the gameboy distribution cart sent to Toysrus for the event. Attention Pokémon Trainers! Once again, the time has come to prove yourself in Pokémon battle. This time, the action takes place in the 3D battle arenas found in Pokémon Stadium for Nintendo 64. Are your Pokémon strong enough to compete against the best Pokémon Trainers in the country? 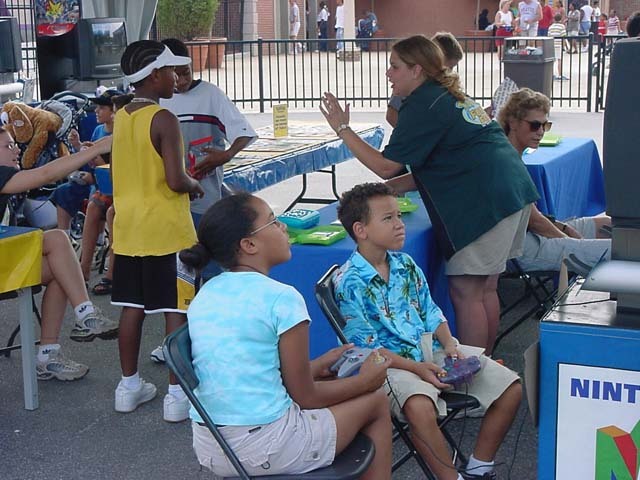 The Nintendo Pokémon 2000 Stadium Tour is your chance to find out! 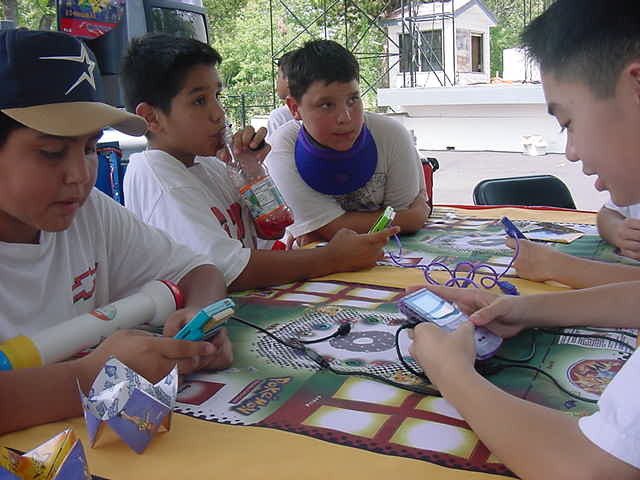 The Stadium Tour hosts Pokémon Battles in three skill groups: Beginner, Intermediate and Advanced. Trainers are allowed to use either Pokémon Red, Pokémon Blue, or Pokémon Yellow. Using the new Transfer Pak, competitors will be able to watch their best Pokémon from their favorite Game Boy game battle in full 3D on Nintendo 64. If you and your Pokémon perform well, you'll have the opportunity to earn Official Pokémon Trainer Badges! Pokémon Masters from Nintendo will be on-hand to challenge the very best Pokémon Trainers to a Pokémon Master Trainer Challenge on mammoth big screen televsions. 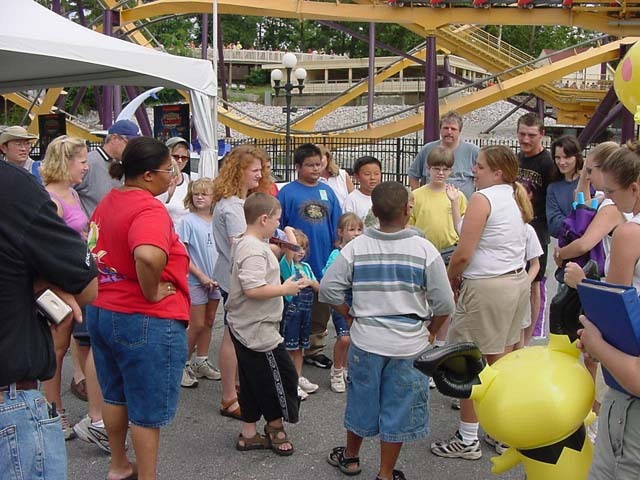 Even if you don't like to throw your Pokémon into battle, you'll have plenty to do at the Pokémon 2000 Stadium Tour. 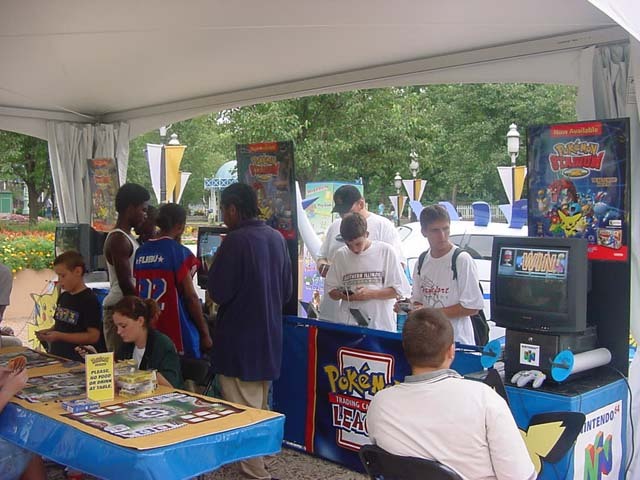 Trainers from Nintendo will be hard at work distributing Mew, and you can enter the Pokémon Arcade to play Pokémon Stadium, Pokémon Snap, Pokémon Pinball and Pokémon Trading Card Game, a new Game Boy version of the popular trading card game. Pikachu is gonna show up, and so should you! Nintendo employees handed out certificates of authenticity with the downloaded Mews. Each Mew's unique ID number was written onto the certificate of authenticity. If anyone has any information or corrections for the guide, please post below. 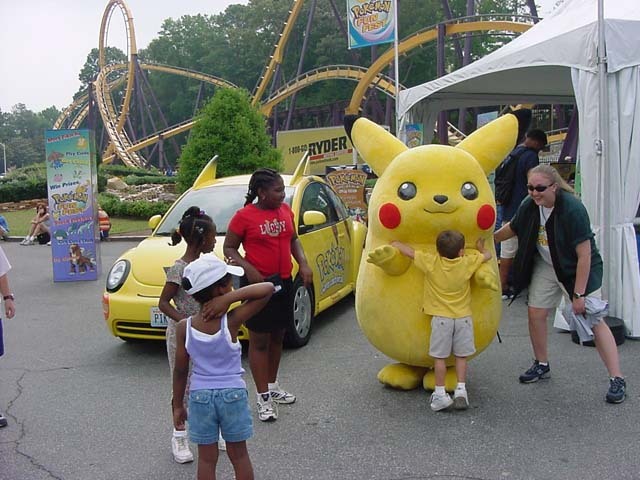 Experience the Pokémon excitement at Pokémon Fun Fest coming to Six Flags Theme Parks across the country. Complete schedule and details shown below. Be sure to bring your Pokémon game pak to participate in head-to-head competitions as well as random play action in our game play area. PLUS - If you bring Pokémon Gold, Silver or Crystal version, you can get the rare Pokémon Celebi added to your game pak! 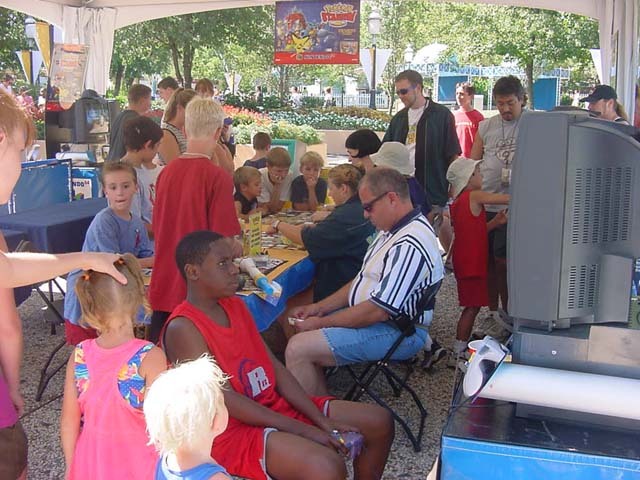 You'll also have a chance to play the Pokémon Trading Card Game and to check out the infamous Pikachu & Lugia cars. While at the event, make sure to join in on the activities to win cool prizes. 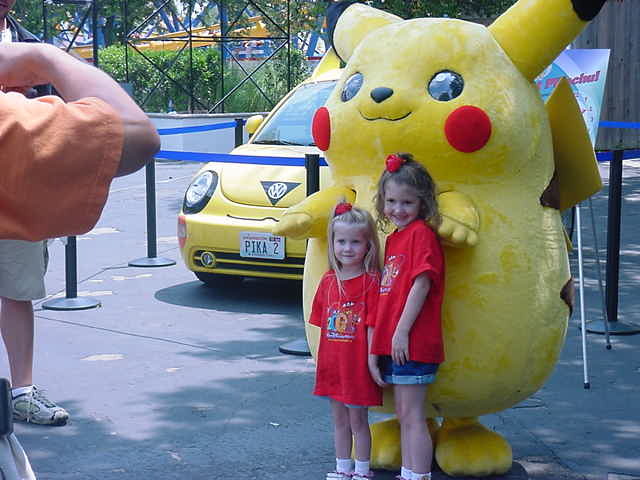 Don't forget to bring your camera and have your picture taken with Pikachu! You can't capture the mysterious Time Travel Pokémon in the wild -- but you could win it directly from Nintendo in our exclusive online sweepstakes! Wavre, Walibi. Celebi tour truck. Unlike the 3 others, CTOUR wasn't freely distributed at the event. The event included a tournament, being qualified to second tour granted you a cadridge with 20 distributable CTOUR Celebi. The Pokémon Mobile System GB (Japanese: ポケモンモバイルシステムＧＢ) is a system in the Japanese version of Pokémon Crystal through which the player can link up with others by connecting to a mobile phone. It was never implemented outside of Japan, likely due to the fact that cell phones were not as advanced or popular in other regions at the time. A visit to the Pokémon Communication Center in the Japanese version of Pokémon Crystal, here in an English version hacked to restore the facility and the unused English script. In the Japanese version of Crystal, Goldenrod's Pokémon Center is replaced by a larger building called the Pokémon Communication Center, which includes the machine to use this feature. Another feature of the facility is the Pokémon News Machine, which compiles news from the save files of players across Japan. Reading the news would sent out a player's own save file data, allowing other Trainers to read about the player's adventure. 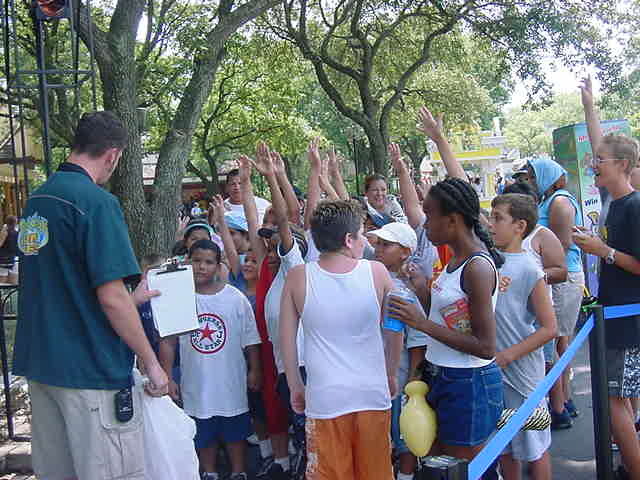 The system had a special mobile event which allowed players to obtain the GS Ball. This item, given by a nurse in the Pokémon Communication Center in Goldenrod City, may be taken to Kurt in Azalea Town to investigate. After a day passes, taking the GS Ball to the shrine in Ilex Forest summons a level 30 Celebi to battle. Many Pokémon fans worldwide have used a GameShark to receive the GS Ball instead, due to the removal of this system in their region. The Battle Tower near Olivine City also takes use of the Pokémon Mobile System in the Japanese version. v1.1 Updated Gen II section, changed image host. Do you want any information on the Gen 1 and 2 events in Australia (a Mew giveaway and a Celebi giveaway)? I attended them both and still have my Mews and Celebis on my old Gen 1 and 2 carts at home, so I could post info on how they were distributed, what they were, etc... Though they are probably the same as the Mew and Celebi in the USA. Unfortunately I don't have any pictures of the events but I can describe locations and setups. I sent you a PM, your help would be greatly appreciated. Anyways, if you can PM me again with what you need I'll get onto it ASAP. Any information about events held in your country including dates, locations, and pokemon distributed would be great. I'll see what i can do for dates and pics. Interesting, thanks for the info. Dates and pics would greatly be appreciated. I'm not sure i'll be able to get dates but i'll try. I'm going back in my country in a week. I'll be able to take a few pictures there. About Celebi, I got info from a friend but he's very careful with his collection so with a few chances i'll have something to give to you. And if someone can help me with the dates... it's him. When i have everything, i'll edit this post with it and PM you. I'm going to finish updating the Gen I-II guide tomorrow and start on a Gen III guide. Awesome, I'll be sure to credit you in the guide. You can't forget the old PCNY distributions! Feel free to use any info of mine, to improve this great guide. I'm not following what your saying, the post office stole it? Im Dezember habt ihr die einmalige Möglichkeit, euch das seltenste aller Pokémon auf eure Game Boy Pokémon Edition laden zu lassen. Vom 05.12. - 20.12.2000 ist ein spezielles Team von Pokémon-Trainern in einigen deutschen Städten unterwegs, um als besonderes Weihnachtsgeschenk das heißbegehrte Mew unter den Pokémon-Fans zu verteilen. Das einzige was ihr dafür mitbringen müsst: Eure Pokémon Edition (rot, blau oder gelb) und eine große Portion guter Laune! Das Nintendo-Team wird nicht nur Mew an den Mann und die Frau bringen, sondern auch die Veranstaltung mit lustigen Spielen anheizen. Wenn ihr also in der Vorweihnachtszeit noch einmal die Pokémania so richtig erleben wollt, solltet ihr eines der unten genannten Kaufhäusern besuchen. Das Motto lautet: Gleichgesinnte treffen, Pokémon-Spiele zocken und das seltene Mew mit nach Hause nehmen. Also, merkt euch die Daten in euren Kalendern vor. Wir warten auf euch! So I dont have other Informations about the Dates (OT, ID, random Stuff), but I try to get more Informations and Pictures about that. I update Bulbapedia with those Informations now. Not to play necromancer, but nobody's mentioned the Shogakukan Stamp Pay Day Pokèmon? Two Pokémon, Fearow and Rapidash, with the special move Pay Day were available through the Pokémon Stamp campaign that ran in various magazines published by Shogakukan. These Pokémon are the Kanto Pokémon Fan Club Chairman's two favorite Pokémon that he mentions in the games, and also made their appearance in The Coming of Slowpoke (Eventually) in Pokémon Adventures.